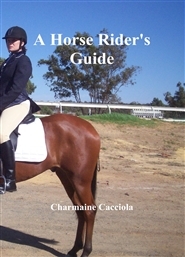 A horses Rider's Guide is self help book for anyone needing tools to better their education in equine management. 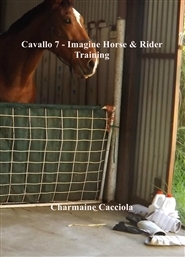 this book has procedures, riding techniques, insights into horse care and sickness. A helpful resource with many topics in the one book.